Many people rarely inspect their crawlspace for signs of moisture, mildew, or mold. Moisture and organic debris in crawlspaces can cause serious issues to the framing of a home including rot and mold. 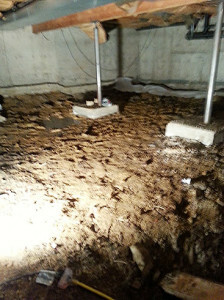 Moisture problems in a crawlspace that go unresolved can also lead to structural damage. Denver Flood and Fire is available to inspect your crawlspace and make the needed upgrades to keep your home protected from unwanted moisture. 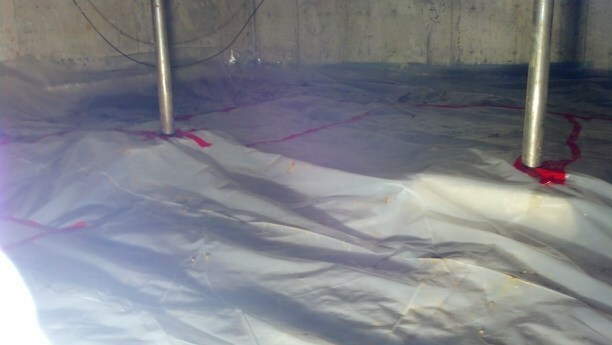 In addition to water damage cleanup and drying of the crawlspace, Denver Flood and Fire offers installation of heavy duty vapor barriers that prevent moisture from affecting floor joists and sub-floors. The Denver Flood and Fire damage restoration team is also available to perform mold removal and remediation in crawlspaces in accordance with IICRC certification standards in the event of mold damage.